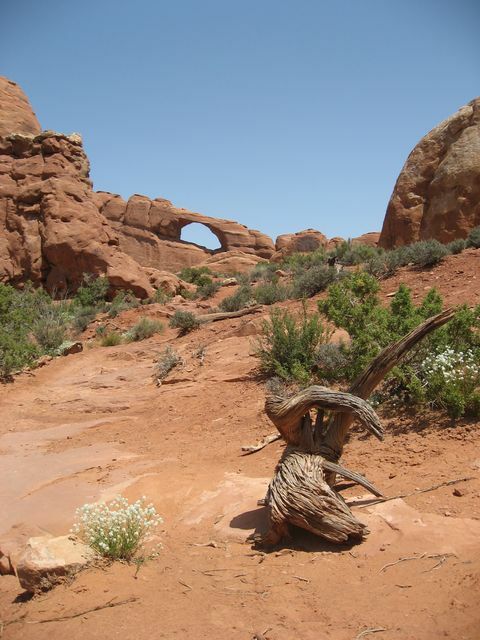 After heading back to the main road, we quickly stopped at Skyline Arch for a picture. 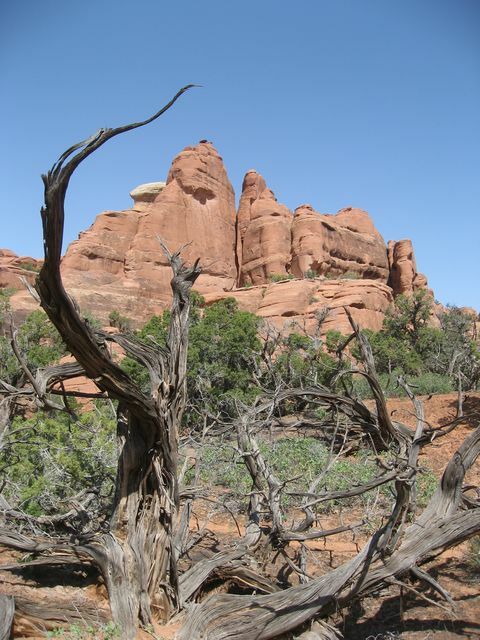 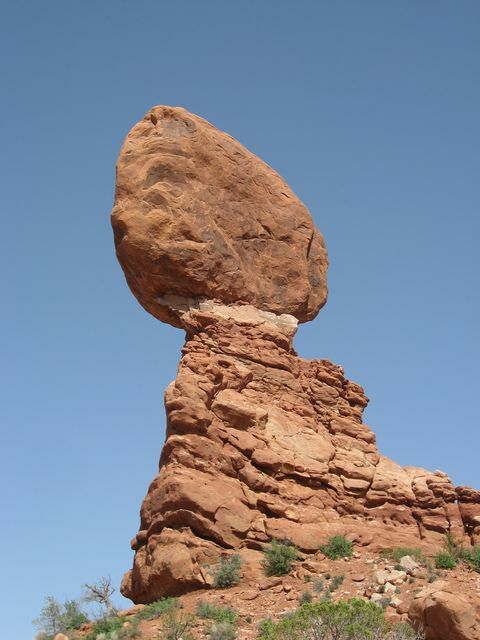 After stopping for lunch, we headed out on a hike on the Broken Arch loop. 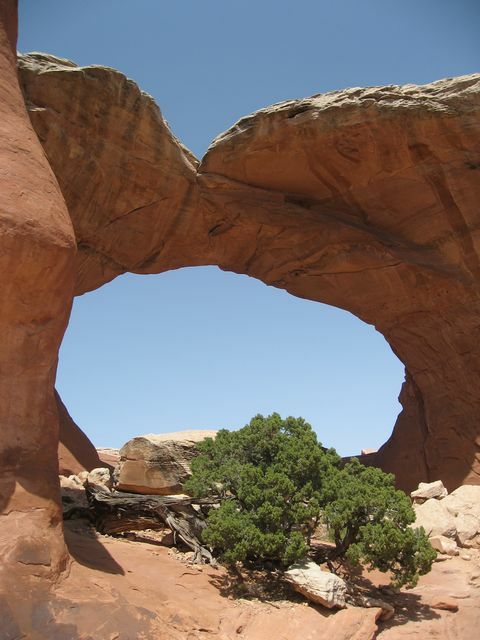 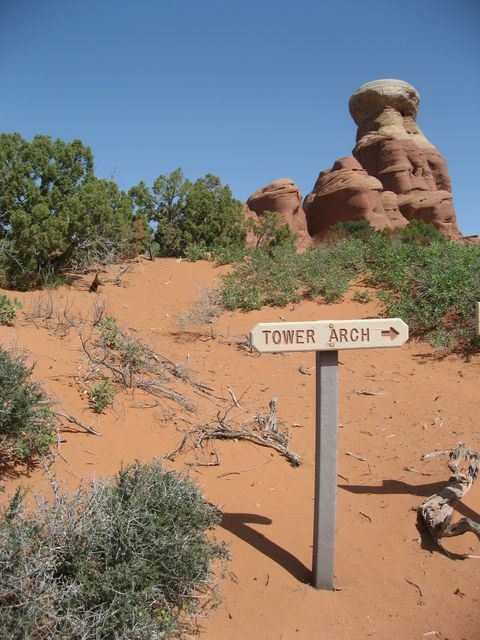 On the way, we took the short spur trail to check out Tapestry Arch. 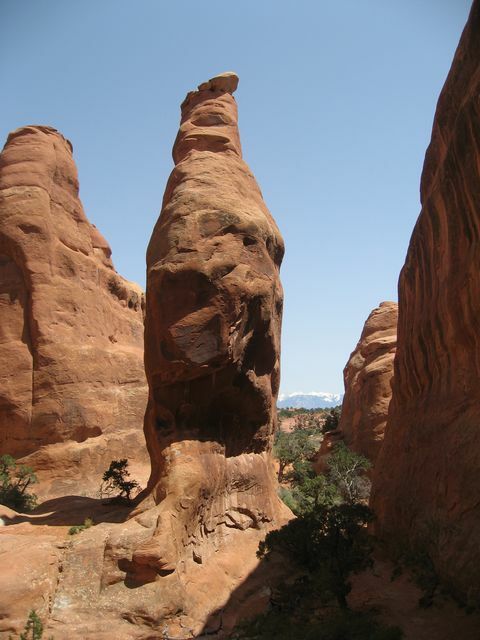 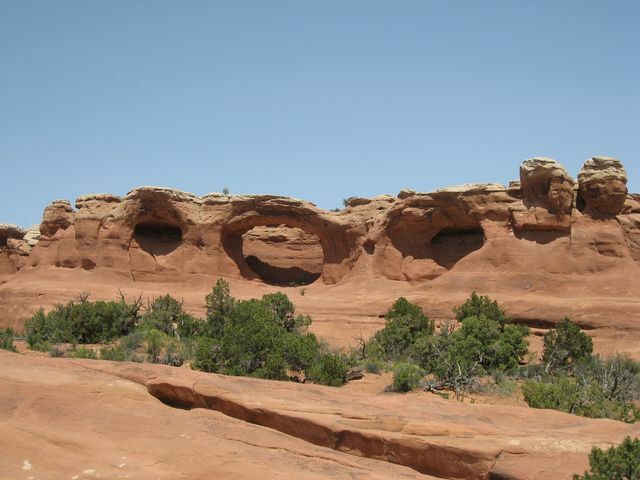 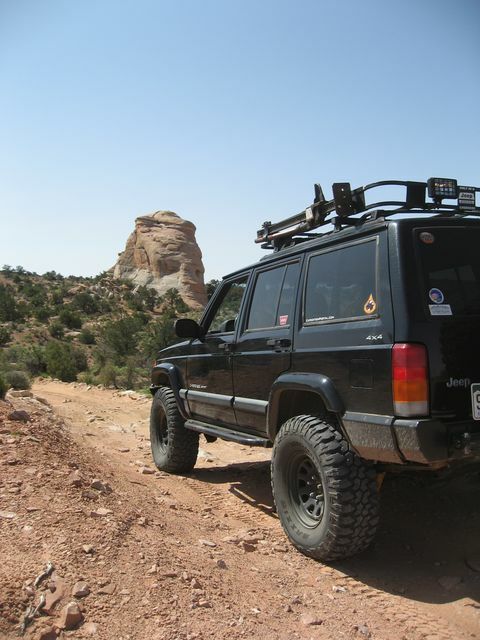 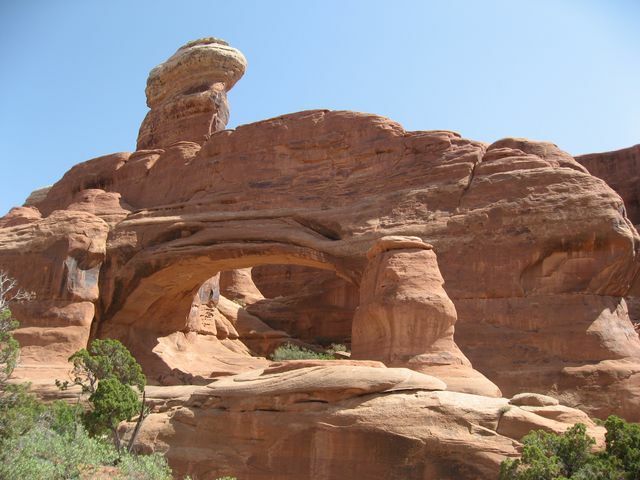 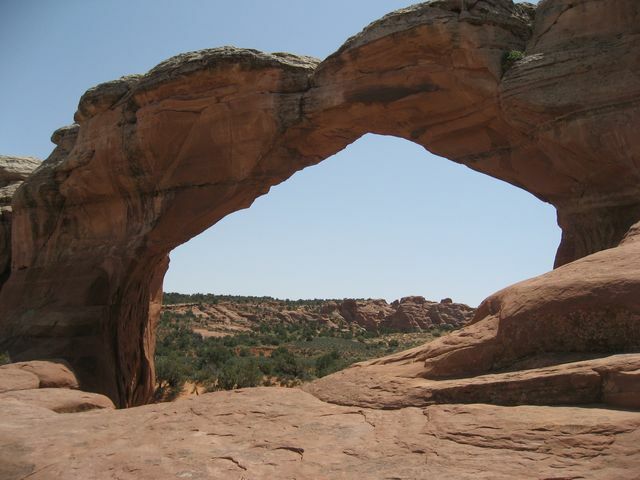 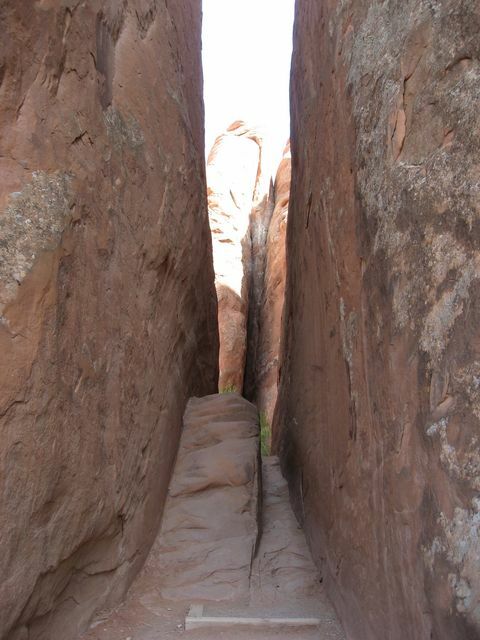 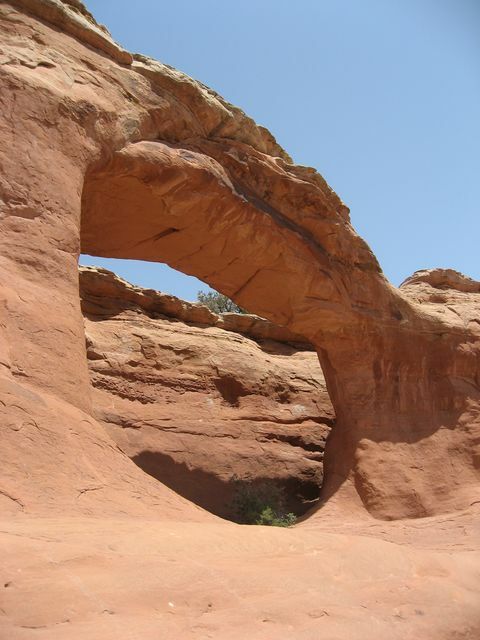 Then we made our way over to Broken Arch, and went through. 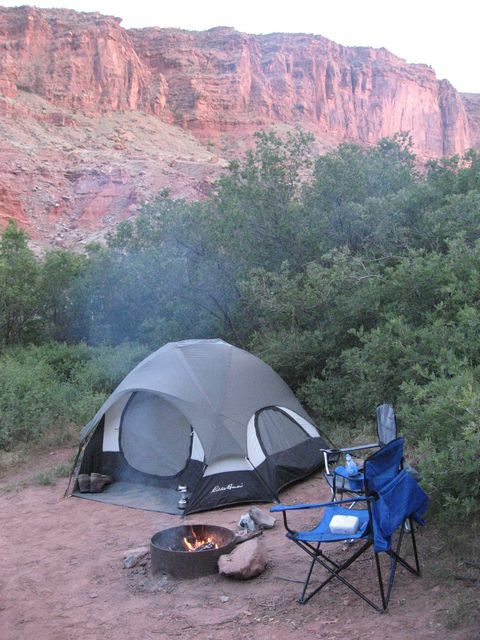 …and after heading to the Brewery for dinner, we relaxed at our campsite for the evening.